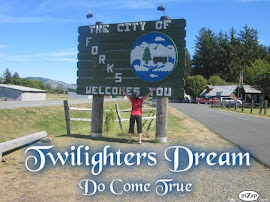 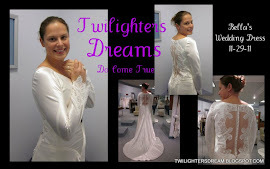 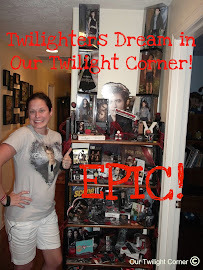 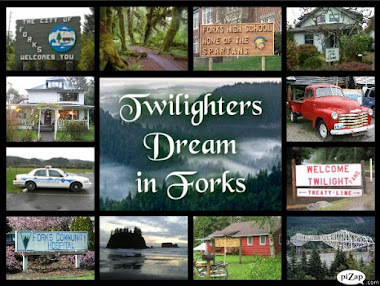 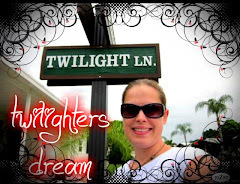 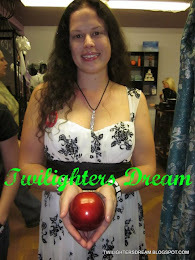 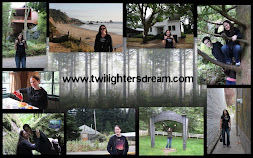 Twilighters Dream: Hilly and Hannah talk Breaking Dawn Parody! 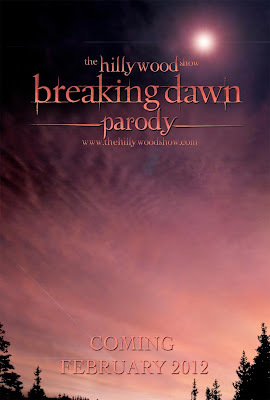 Hilly and Hannah talk Breaking Dawn Parody! 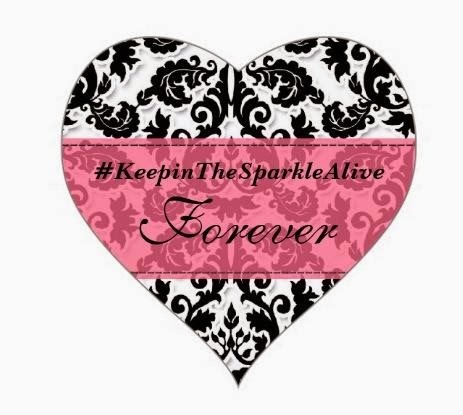 discuss Breaking Dawn Parody LIVE! 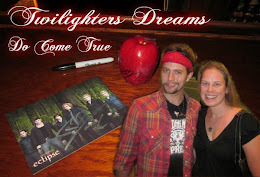 They're taking calls from fans too! 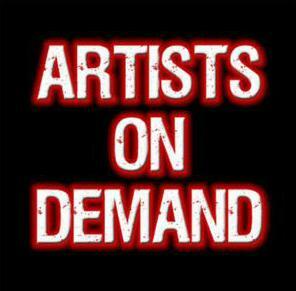 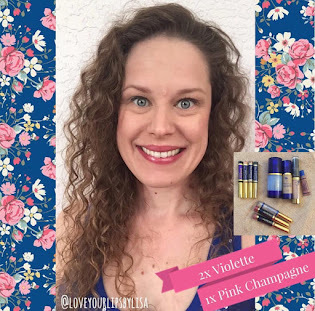 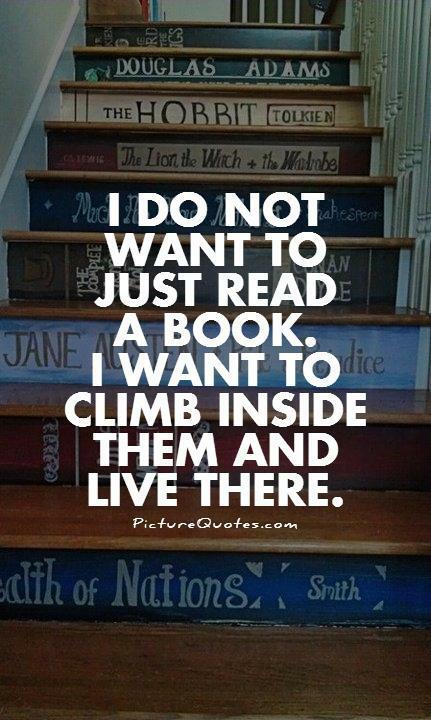 Listen HERE tonight at 8:00 pm EST!